Apparently, this story popped up back in 2015, but it's so cool that it's still worth reading about now: the city of Portland, Oregon has water pipes buried underneath of it that not only carry clean drinking water to the locals, but also generate hydroelectric power at the same time! In Portland, one of the city's main pipelines now uses Lucid's pipes to make power that's sent into the grid. Though the system can't generate enough energy for an entire city, the pipes can power individual buildings like a school or library, or help offset a city's total energy bill. Unlike wind or solar power, the system can generate electricity at any time of day, regardless of weather, since the pipes always have water flowing through them. The pipes can't generate power in every location; they only work in places where water is naturally flowing downward with gravity (if water is being pumped, the system would waste energy). 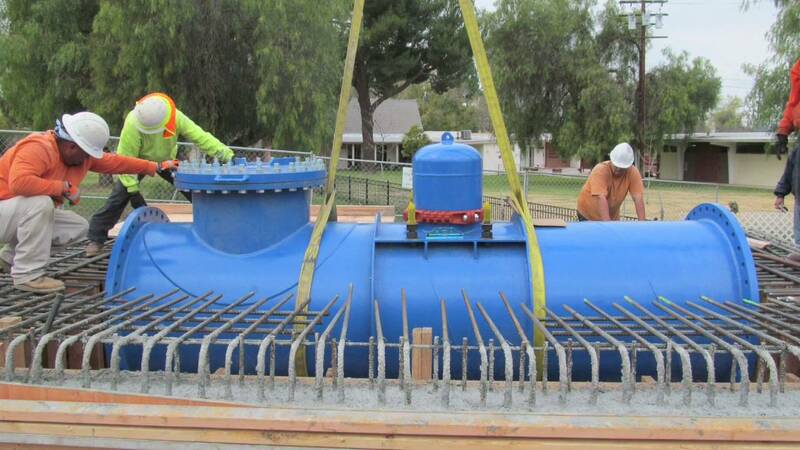 But they have another feature that can be used anywhere: The pipes have sensors that can monitor water, something that utilities couldn't do in the past.